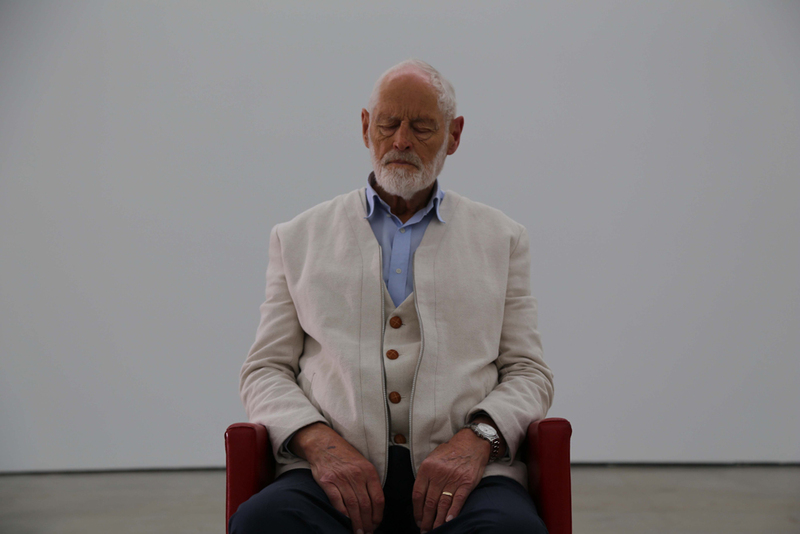 Ivor Browne has been a central figure in Irish mental health for many decades. Some people wish he wasn’t. Yet many people owe their lives to him. Browne somehow managed to be part of the establishment while still being one of its greatest critics. His pioneering and often controversial lifelong work on behalf of the many who cannot speak for themselves is notable. Alan Gilsenan’s new film captures the essence of this extraordinary human being. 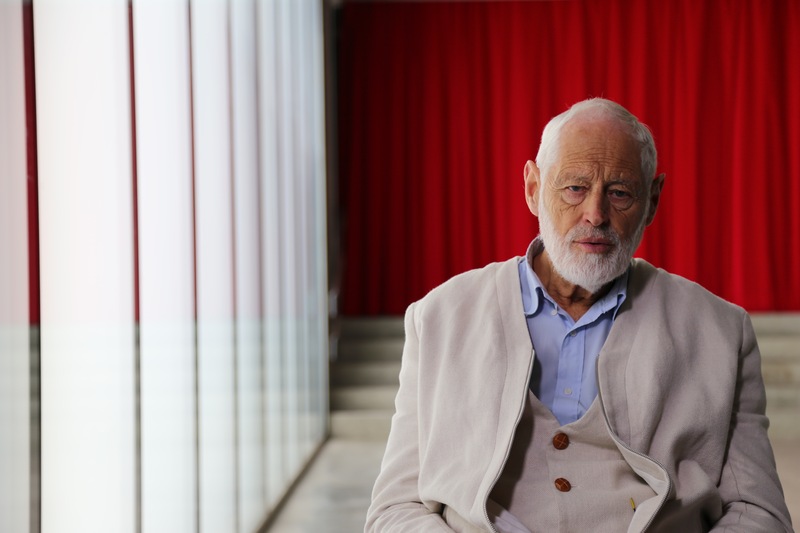 In a quirky and challenging cinematic portrait we meet a man, now in his late-eighties, who is still full of energy, good humour and compassion, and who remains a deeply-informed, startlingly innovative thinker. His unique attributes continue to find vital expression and offer real hope in an increasingly bewildering world. With contributions from Tommy Tiernan, Tom Murphy, Mary Coughlan, Sebastian Barry, Nell McCafferty and others.